Delta mica insulated ring and disc heaters provide dependable and even heat distribution. Constructed with quality components, long useful life has been the hallmark of these designs. Choose from coated carbon steel or stainless steel when selecting for your application. Standard and custom designs are available in sizes from 3.5” to 48”. Typical applications range from commercial drink warmers to extrusion die heads, liquid storage tanks and filter assemblies. 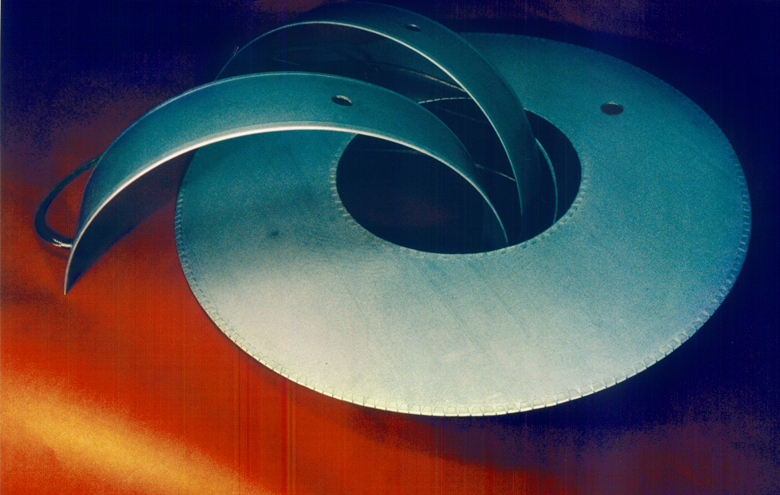 Delta ring and disc heaters are designed using a variety of terminal connections, i.e. Studs, quick disconnect, or flexible lead wires. While not one hundred percent hermetically sealed, seams and terminal exits are able to be protected through use of ceramic or RTV coatings. 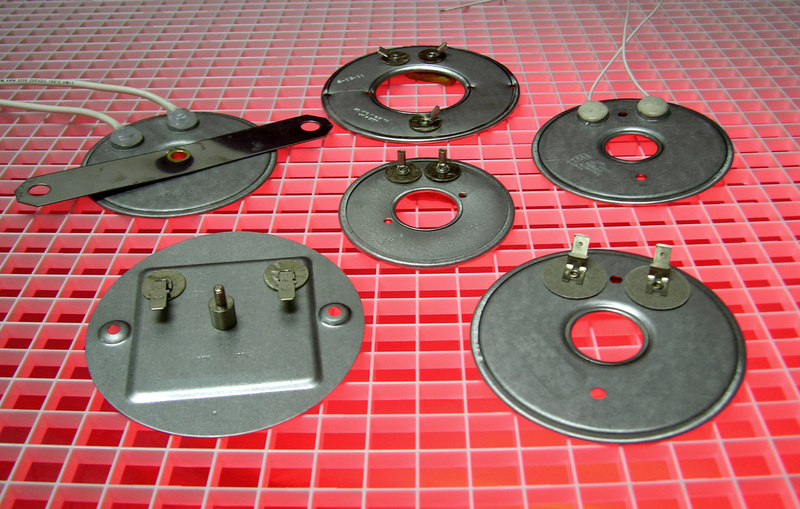 Delta ring and disc heaters can be designed and produced in voltages as low as 12 VDC and up to 240 VAC. For more information about ring heaters, download the …section of our product catalog or contact us to order. For more information about disc heaters, download the …section of our product catalog or contact us to order. Delta Manufacturing is proud of its ability to deliver! Our racing line is in full swing producing top quality pro racing heaters used in the pro racing industry across the country. Delta has expanded recently acquiring the Acra Electric product line and combining it with an already proven Delta line. This has enhanced Delta's abilities to produce top quality custom heaters. Made in USA, Delta Manufacturing is a woman-owned company.